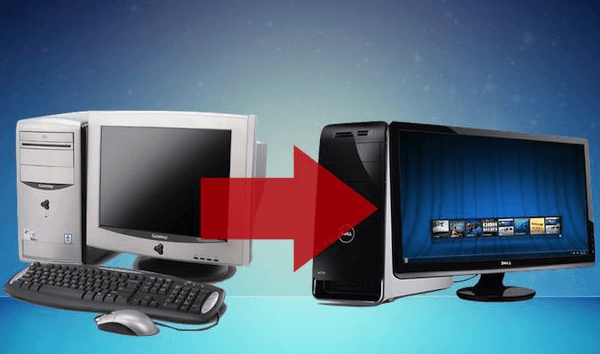 If we have an old PC we don't use, or that doesn't work anymore, we might be able to transfer Windows to a new PC and have a legitimate Windows installation without buying a new license. Of course, as is the case with Microsoft, it's more complicated to transfer Windows than it should be. What makes the transfer complicated is that there are different license tiers for Windows. With a Retail license, we can transfer Windows just fine, and we won't have a problem with the activation on the new PC. If however we had a preinstalled OEM Windows license - that might have come with an old laptop, and we want to use it for a new custom desktop - Internet activation won't work. We need to activate by telephone to transfer Windows successfully. Did you manage to transfer Windows? 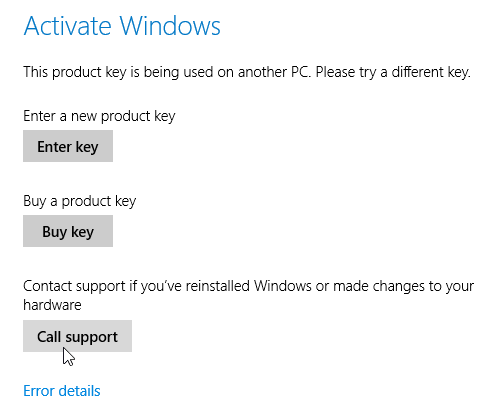 Before we transfer Windows to a new PC, we need to know the Windows product key. If we have bought a retail version of Windows, we will find the product key inside the DVD box if we got a physical Disc, or probably in an email for digital purchases. 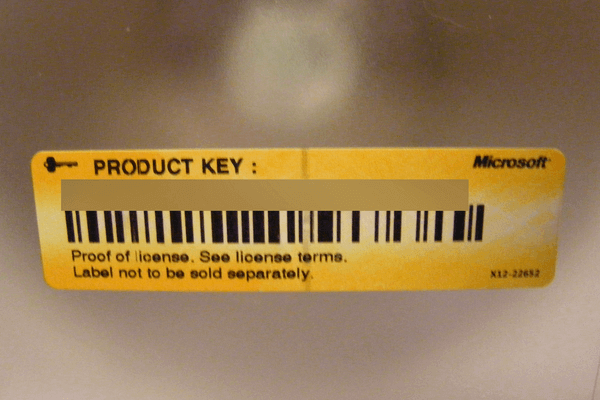 For Windows 7 that came preinstalled on an old PC, we will find the product key on a sticker, usually underneath a laptop or on the side of the tower on a desktop PC. Finally, we can get the product key from inside Windows, even if the system cannot boot into Windows, provided the old PC and its hard drive still work. Every Windows license - excluding Enterprise volume licensing - can only be installed on a single PC. 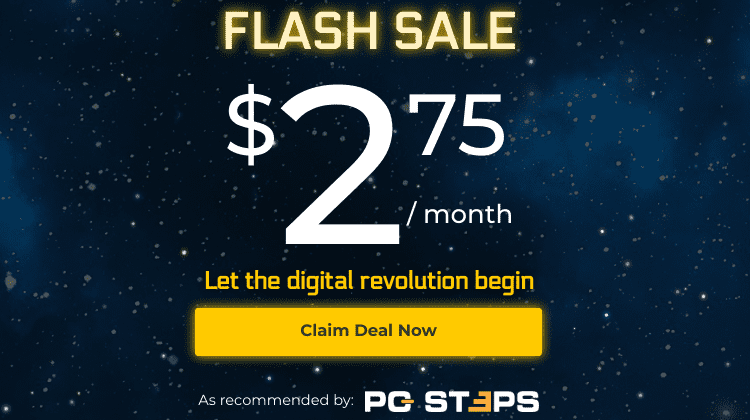 After we get the product key and before we transfer Windows to a new PC, we need to make sure we have completely removed the operating system from the old PC. 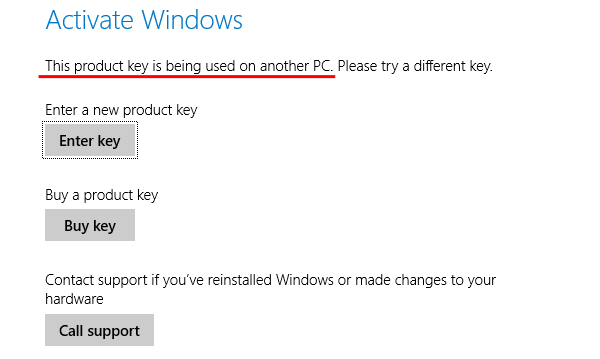 If two Internet-connected PCs have Windows with the same product key, it's a matter of time before Microsoft blacklists the product key. After that, we won't be able to use it again for a new installation or reinstallation. A blacklisted key is essentially useless. We can replace Windows with a Linux distribution, such as Ubuntu on the old PC. 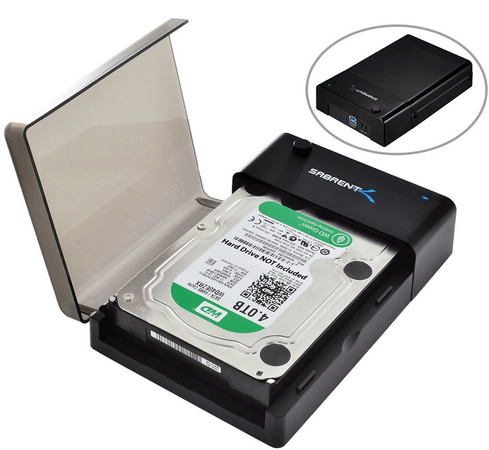 Or we can take out the hard drive and use it as an external hard drive in an enclosure. The above website will only work with retail Windows 7 product keys. It won't work with product keys from preinstalled (OEM) versions of Windows 7. 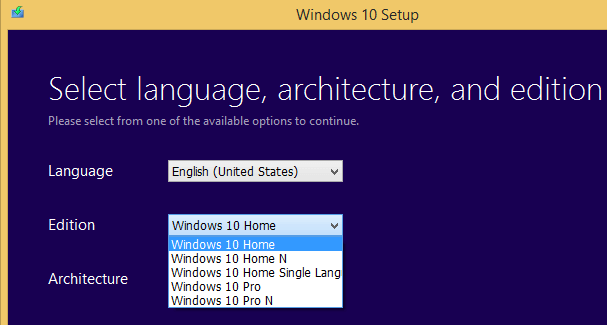 For Windows 8.1 and Windows 10, we can download the OS straight to an installation USB. With the Windows 7 ISOs, we can burn them to DVD or write them on USB. 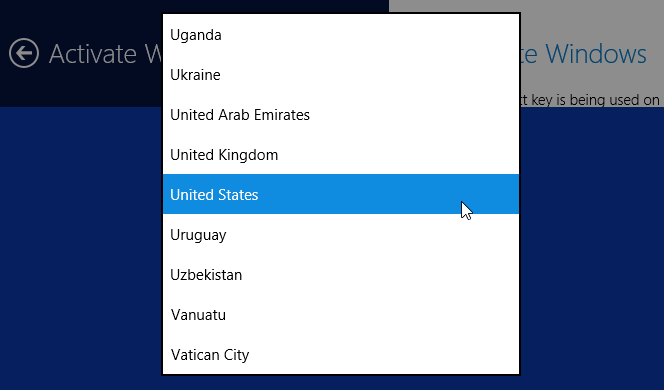 After we use our product key to install Windows on our new PC, if we have a retail Windows license, it will automatically activate when we connect to the Internet. 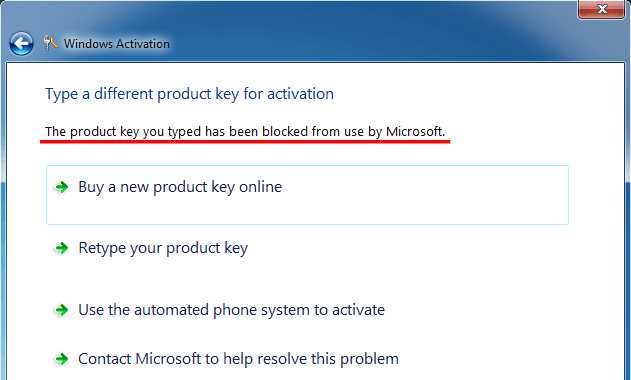 If however we have an OEM license, from a preinstalled version of Windows, the Internet activation will probably fail. It doesn't matter that we have removed Windows from our old PC. Microsoft doesn't know that. Microsoft's servers still retain the old PC's Hardware Identification (HWID) connected to our product key. Fortunately, this is an easy problem to fix. We just need to activate Windows through the telephone. If you are worried about speaking with a Microsoft representative, you don't need to worry. The telephone Windows activation system is completely automated; you won't need to talk to anyone. First, we press Win + Pause/Break, and we click on the "Activate Windows" link, at the lower right corner. Then, we click on Call support. We will get a toll free number, and a 63 digit long Installation ID. The automated phone system will guide us to enter the Installation ID using our phone keypad. After we have entered all nine groups, we click on the "Enter confirmation ID". 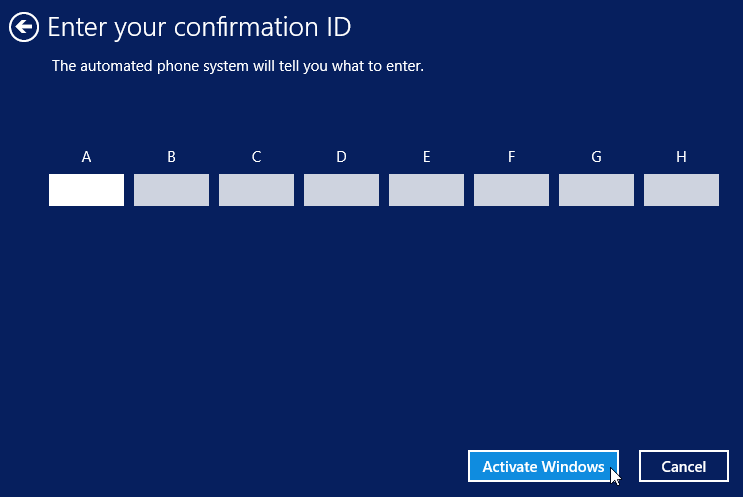 The automated phone system will dictate eight groups of numbers as the confirmation ID. 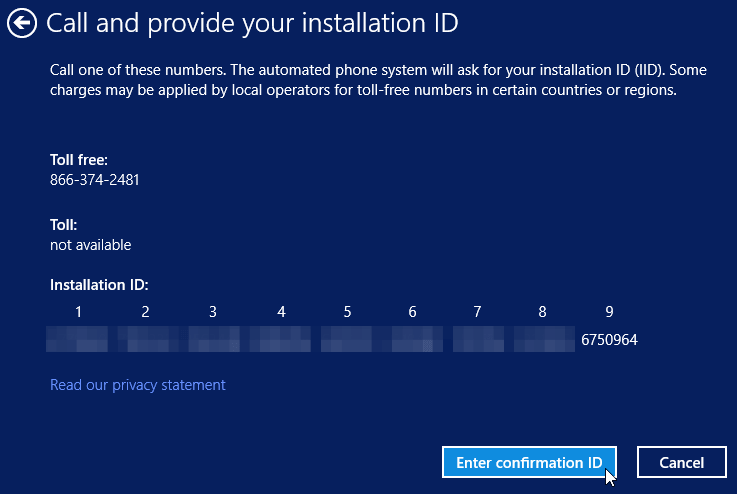 After we enter all the numbers, we click on "Activate Windows". And that's it. Windows is activated. If anything on the guide didn't work as described, and you weren't able to transfer Windows, leave us a comment.